Finally got to install the ICOM IC-7000 in my Subaru Impreza. The base unit is underneath the passenger seat and the head unit is mounted below the centre console using GoPro mount hardware and an MB-105 bracket. The IC-7000 has a video out and hence I was able to route the video to the car’s display LCD. Found this great Internet Ham Atlas site by Dariusz, SP6NVK with tons of high-resolution maps for all the DXCC entities. Also has maps at the continent level and Google Earth KML files. Updated: October 6, 2015 at 1500 UTC. 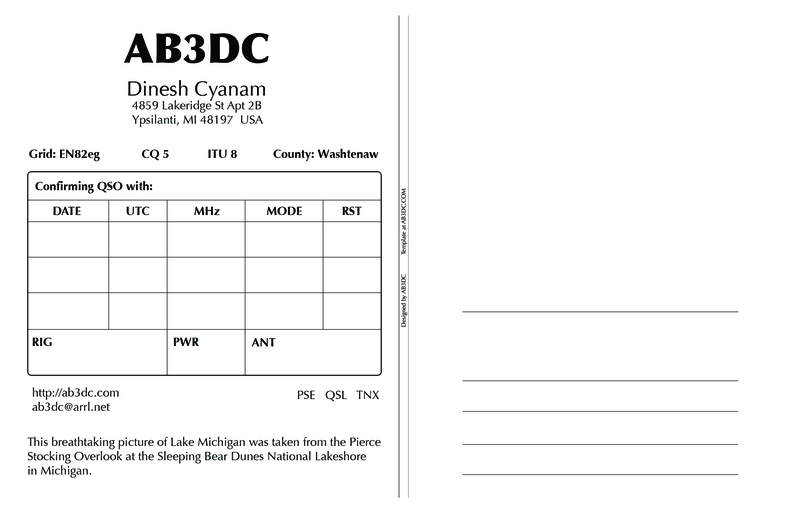 Back in March 2015, I participated in the CQ World-Wide WPX SSB contest and I have written about it here. The results of the contest have now been published and I am pretty happy with my performance in the “Single Operator – Assisted – Low Power – 10 Meters” category. Received my first ever Ham Radio award last week for scoring 1,135 point by working 136 stations in 2014 during the ARRL Centennial QSO Party. I now feel that I should have taken the extra effort to get the W1AW WAS award but my station was not working at its full potential. 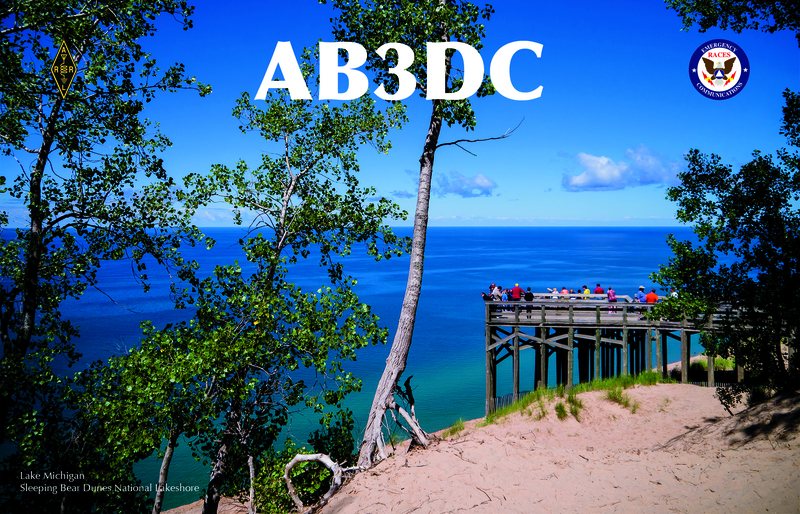 Finally found time to finish my QSL card design last week and sent them off for printing. I have also open sourced and released these templates on GitHub as PSD files so that you can edit them in Photoshop. This past weekend (March 28 & 29th) was the CQ WW WPX SSB contest and I finished off with a claimed score of 14,504 points with 92 contacts. Nothing stellar but I logged in a few new DX stations and I got to experiment with using a cluster in N1MM+ logger and the built-in voice keyer in my IC-7000 to send CQ. As always, I started late on Saturday around 2PM EDT and made 60 contacts operating for about 5 hours. The 10M band was wide open and I made my first Oceania contact with VK4KW in Australia and later followed by VK6NC located near Perth. So that’s a straight line distance of 18,000 km (11,150 miles) from my QTH and making it my farthest contact so far. On Sunday, the 10M band was awful with lot of noise and not a single soul being heard for most of the day. But as the evening came on and as the grey-line propagation kicked in, I started to hear the South Americans coming through albeit very faintly. Playing around with the DSP settings on the rig, I was able to finish off with a final tally of 92 contacts – 8 short of my goal of 100. But in the end I was happy that I scored new DX contacts, got to use the DSP settings in the radio, setup the DX cluster function in N1MM+ and used the built-in voice keyer to call CQ which by the way made the XYL very happy as I was no longer shouting.